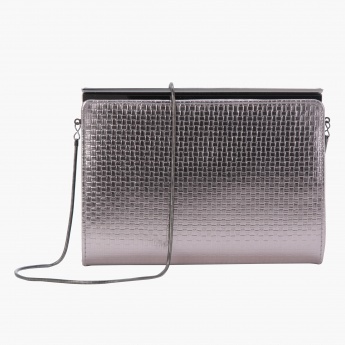 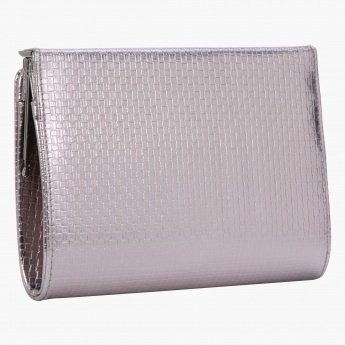 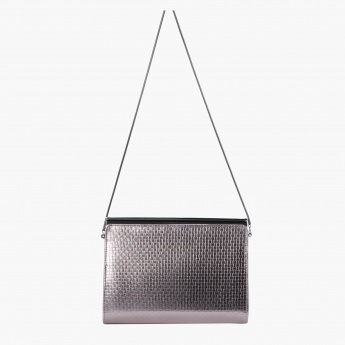 Give your occasional outing a twist with this beautiful clutch. 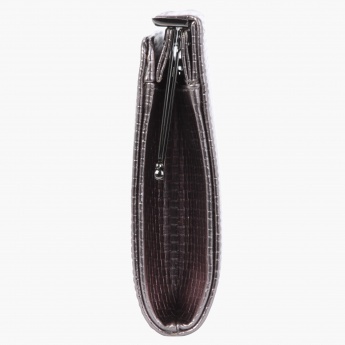 It has a single spacious compartment with a fancy closure to keep your necessities secure. The subtle texture on the exterior lends it an alluring touch.